Fences come in a variety of styles and sizes, from garden pickets to tall privacy barriers made of wood, vinyl, metal and chain link. Building regulations covering fences are as varied as fence types and uses. Always check with your local municipality about rules before proceeding. Also check residential regulations; some developments or homeowner associations restrict fencing. This fence may require a building permit in some communities. There are no standard permit regulations for fences. Each community or residential area will have its own codes and rules. 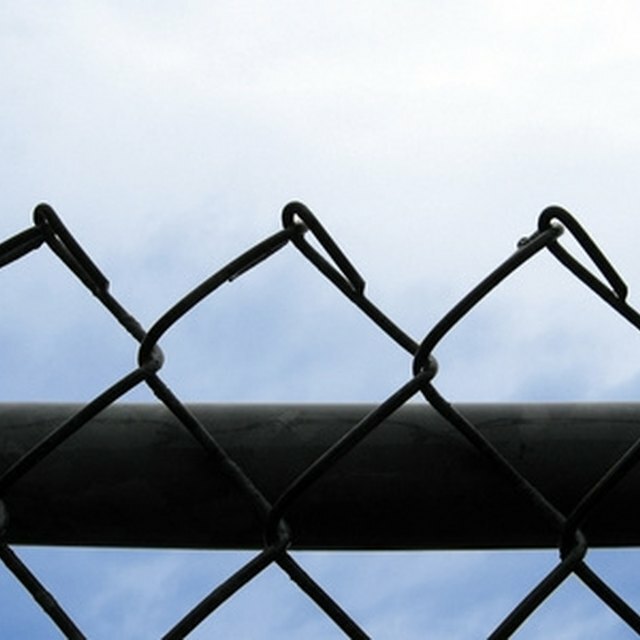 In general, urban areas will be more restrictive on fence construction than rural regions. Even fence designations will vary; some localities define hedges as fences and regulate those. Small fences, like three-foot pickets on a front yard or around a rose garden, are likely to be exempt. One universal rule for fences is that they must be on property lines. Some communities require fences to be a certain distance from a property line, usually at least a foot. Some fence companies routinely set fences six inches inside property lines. These distances also may vary with fence location. A fence on a corner, for instance, usually must be set so it will not restrict vision. Some communities have zoning rules governing fences in addition to building permit regulations. Often the same agency will be responsible for both zoning and permits, but always check zoning rules, too. Zoning regulations also may cover such things as municipal or utility easements, which can affect fence placement and construction. In general, back or side yard fences less than six feet high do not require a building permit, but this will vary by community. Some locales require permits for fences higher than four feet, for instance. Regulations usually are more restrictive for fences built in front of the property or at street intersections. Check your deed, too, for any restrictive covenants regarding fences. If you are not sure what agency governs building permits for fences, check local law enforcement. Whatever governmental body is responsible for law enforcement will also regulate building. Most towns, boroughs, townships or cities have building departments. Unincorporated areas outside municipal boundaries usually are governed by counties (parishes in Louisiana) but those also now usually have building permit requirements. King County: Is a Permit Required?